is about its dedicated volunteers – offering them the opportunities to raise money for the fight against cancer. 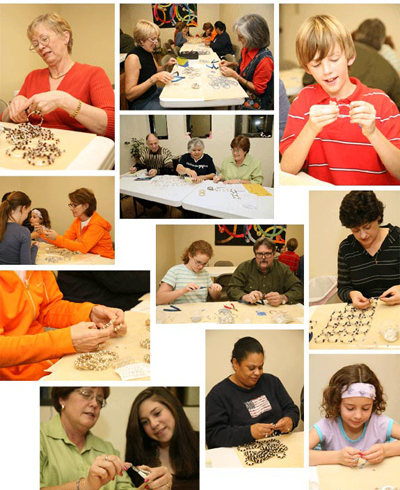 Volunteers make and sell bracelets and help with many office tasks. Virtually all bracelets are made in the St. Louis area – local manufacturing keeps our costs low and allows for the best supervision. 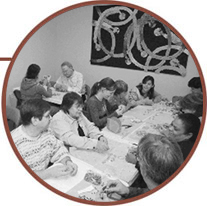 Bracelets are sold by individuals and retailers throughout the United States. 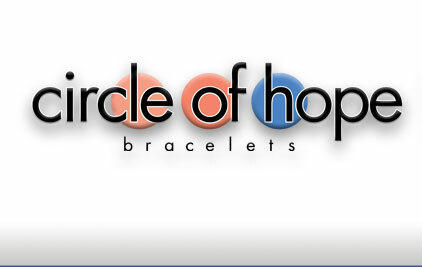 For additional information, please email us at info@circleofhopebracelets.org or call us at 314-983-9039.